This week’s surprisingly easy app condenses the best of the web into a single app. Meet Instapaper. 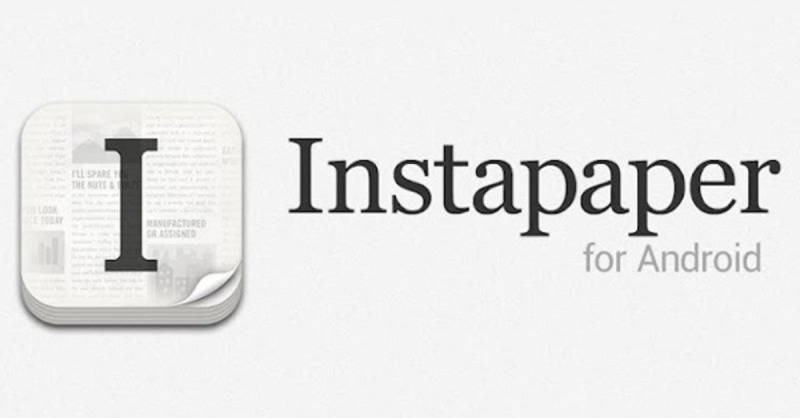 Instapaper stores articles and optimises them for mobile devices so you can read on the go. Adding articles to Instapaper is simple: just add the Instapaper bookmarklet (available from the Instapaper site) to your browser and save articles as you browse. As well as optimising web content, Instapaper also allows you to highlight important passages or listen to them via a nifty text-to-speech function. Most websites are optimised for mobile devices these days, but many still insist on disruptive ads and links in the middle of articles. Instapaper declutters web content and makes it easier to focus on what’s important. Having all of the articles you want to read in one place is useful too. Not only is switching between sites time-consuming, it’ll gobble up your mobile data too. With Instapaper, you can plan ahead and save articles for offline reading ahead of a long journey. We’re big fans of the highlighting function as well. Anything you highlight is added to a dedicated folder. Once you’ve saved a passage, you can share it via social media or add it to Evernote. Instapaper syncs your articles between devices seamlessly, meaning you can start reading something on your phone and pick up where you left off on your tablet. We love the text-to-audio feature too. It may be lazy, but it’s quite nice to rest our eyes and enjoy something interesting after a long day in front of the computer screen! Although Instapaper is free to download, a number of features are reserved for the premium version; you only get a limited number of highlights, for example. To be fair, though, the premium version only costs £2.29 a month. If you use it often enough, it’s well worth the extra expense (you could even sell a couple of CDs or DVDs to pay for your yearly subscription!). It can also get quite daunting if you save a lot of articles. That’s no fault of Instapaper, of course, but we’d recommend keeping a close count on the amount of articles you save. If you’re upgrading your phone soon, why not sell your phone with musicMagpie? It’s simple and we guarantee to pay the initial price we offer for your device or we’ll send it back to you for FREE. Just click below to get started.